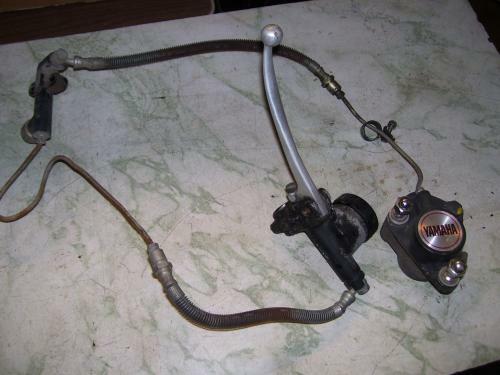 1974 TX500 complete front brake set in good working order. 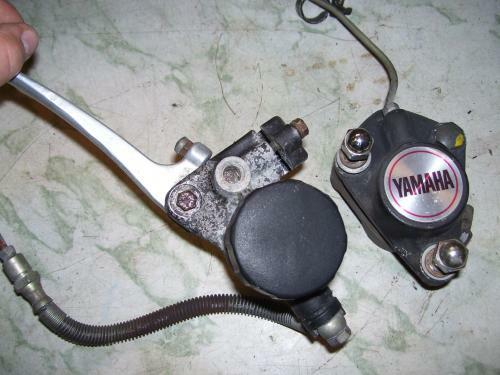 This will also work on RD250 & 350, TX650,TX650. (please confirm interchange before you order. )Hard to find stuff!